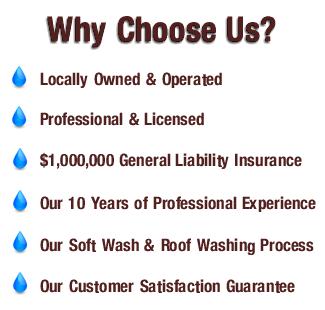 A home with a 1,500-square-foot roof sheds 1,000 gallons of water for every inch of falling rain. 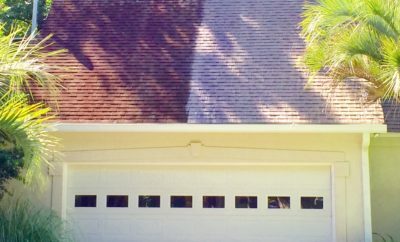 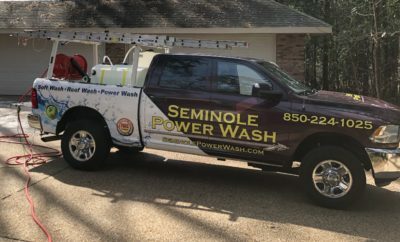 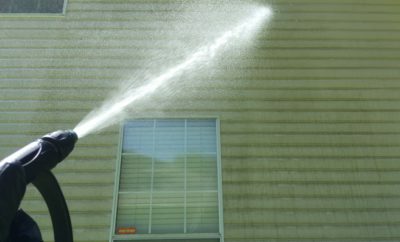 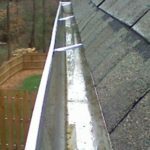 Gutter Cleaning prevents water from penetrating your home or damaging the foundation, it is essential that this water is gathered and channeled away from your home. 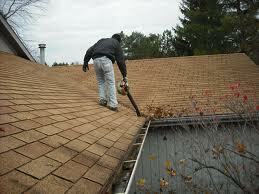 Gutters and leaders serve just that purpose. 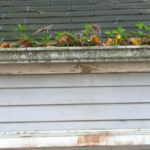 Even a handful of debris prevents your gutters from working! 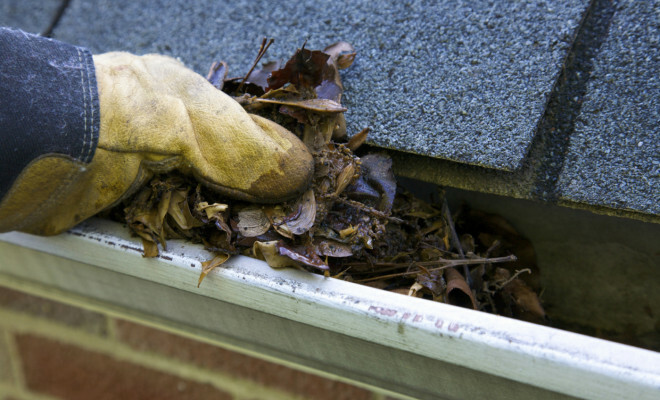 Gutters that are neglected will carry heavy debris which has accumulated over time, in addition to standing water. 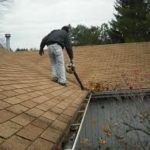 Without routine gutter cleaning, that debris and water can weigh as much as 370 pounds, and can damage the angle of the gutter (known as the gutter’s ‘pitch’). 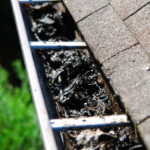 If that pitch is lost due to excess weight, standing water can back up into the home or overflow out of the gutter and erode the home’s foundation. 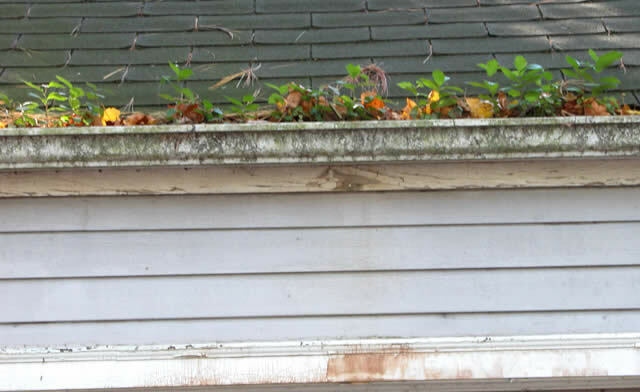 Don’t wait until your gutters, siding, foundation and landscaping become damage by neglect, give us a call and schedule your gutter cleaning today!